Planning a wedding is hard work, but Chicago is filled with opportunities and possibilities when it comes to the fairy tale ceremony you've dreamed about since you were a child. 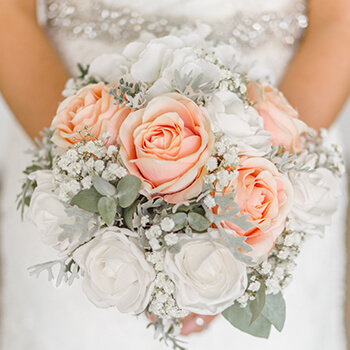 You've picked a great place to host a nostalgic and heartwarming wedding ceremony, as there's no better collection of talented wedding professionals than what you'll find in the Windy City. 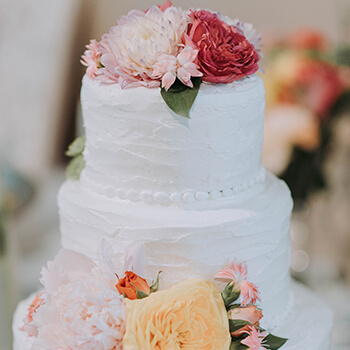 From professional photographers to bridal shops and wedding cake bakeries, you're sure to find the right team of people to pull off the wedding you've been dreaming of! With a romantic location on the shores of the blue Lake Michigan, you're sure to have a wedding ceremony to remember for the rest of your life. One of the biggest parts of your wedding day is the transportation. You'll be needing transportation for your entire wedding party so you can take pictures, go to the ceremony as well as the reception, and anywhere you please in between. You'll want to take care to find a transportation company with good prices, but most importantly, you'll want to find one that is known to provide reliable service. The last thing you want for your wedding day is to be left of the side of the road with a broken down vehicle! Be sure to consider renting a Chicago party bus for your wedding ceremony. When you use our transportation services for your wedding, you'll have next to nothing to worry about. In fact, the only thing on that list is getting on the bus. 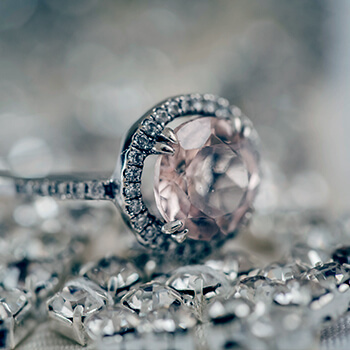 We take care of all the tiny details so you're left with a positive wedding day experience. Our professional drivers are fantastic at adhering to tight schedules, and they come equipped with a GPS unit. This way, you can be confident that you'll be exactly where you need to be, right when you need to be there! Before the formal black tie event that is your big day can commence, comes one last time to party it up, just you & the guys out on the town. Many brides opt for limousines when it comes to Chicago wedding transportation, but a party bus in Chicago is a much better option. After all, a Chicago party bus offers much more room than your standard limousine. The last thing you want is someone sitting on the brides dress! Chicago party buses offer many more features than limousines, as well. With a party bus in Chicago, you'll get to enjoy ice filled bar areas, amazing plasma televisions with DVD inputs, premium leather seating, iPod capable sound systems, neon strobe lighting, hardwood flooring, tinted windows, stripper poles, hardwood dancing floors, and much more. It's easy to see why Chicago party buses are the best option for wedding day transportation. The large interiors make for a comfortable ride to the altar, which surely goes a long way when the big day rolls around. Best of all, when you have a party bus, you have a world of convenience at your fingertips. We're known for providing amazing transportation to weddings, so you can trust our dependable services on your big day. We look forward to providing service to you on one of the most important days of your life!